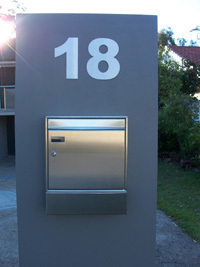 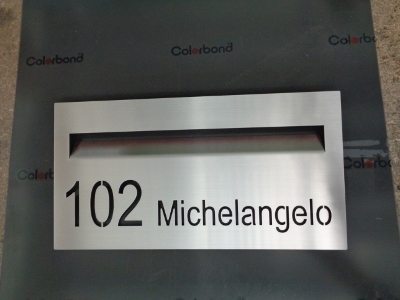 Stainless Steel Letterbox Stainless steel letterbox square  - $170.00 : Letter Box King, Best value letter boxes and lettering! 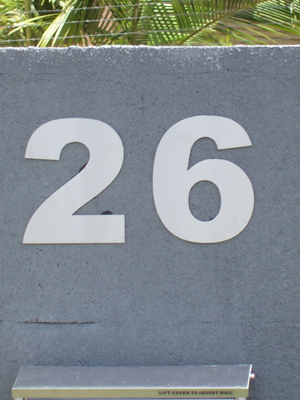 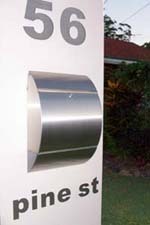 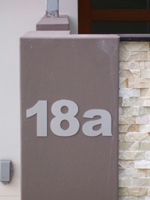 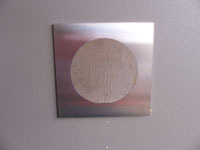 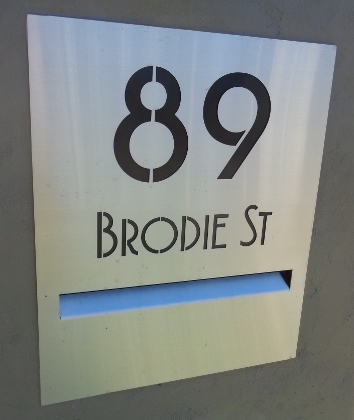 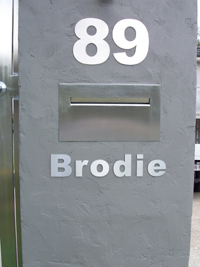 Stainless steel letterbox made from 304 grade s/s brushed finish with a newspaper holder at the bottom.These quality stainless steel letter boxes can be mounted to any wall or fence. 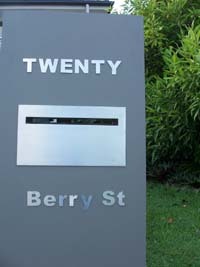 Size; 370mm wide x 450mm high x 110mm deep.